A True Master does not tell you to do this or that. Already, you are bewildered going to motivational speakers, satsang teachers, and visiting one guru after another. The Master simply brings attention to your nature as Being-Awareness, and invites you to rest in your own Heart. 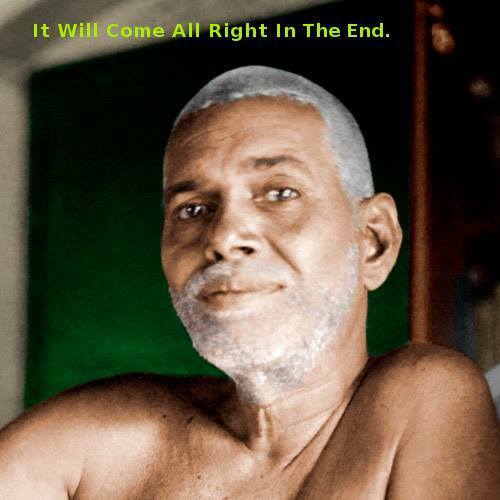 Sri Ramana emphasizes that the true renunciation does not involve going to some special place like a forest or ashram to meditate. 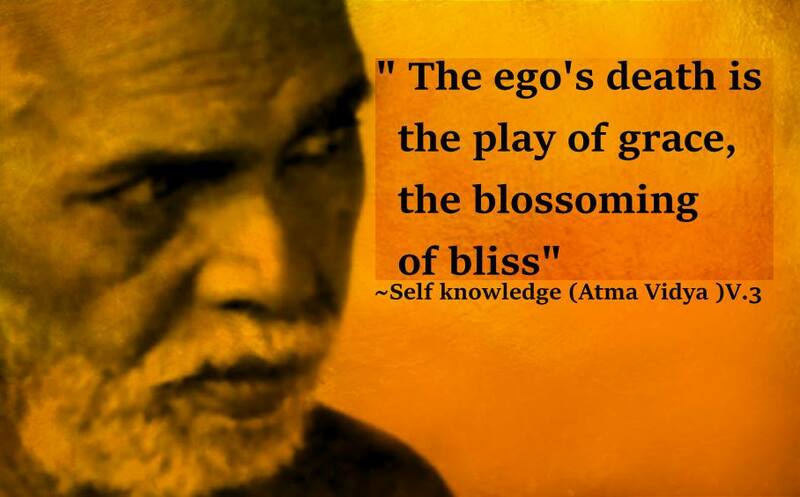 The real giving up, is letting go of the ego, the sense of doership, the identification with our mental fluctuations due to attachments and expectations. 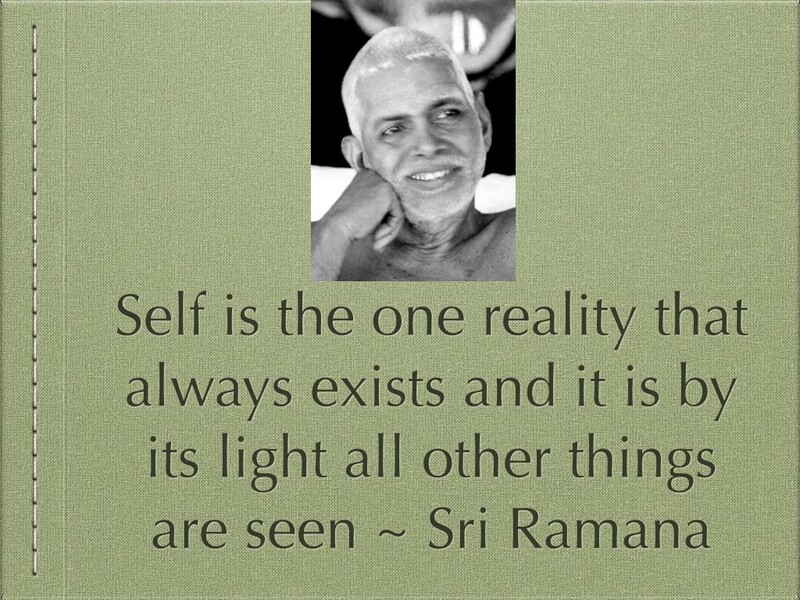 Sri Ramana used to say that the Eternal Divine nature cannot be present at one time and absent at another. So we must become aware of our Self in this present moment. It is only in the present that the Self is Realized. 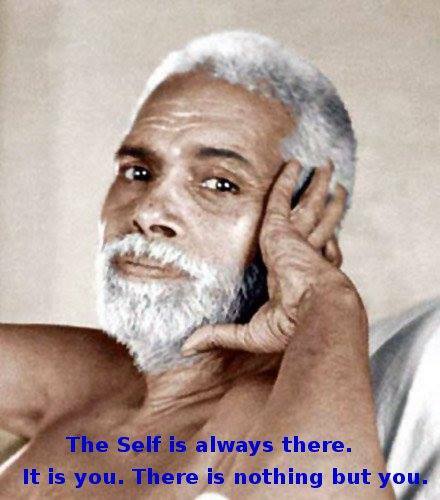 That is because the very nature of the Self is Pure Presence. We do not have enough personal strength to go into the unknown. The personal identity cannot step into the unknown without faith. 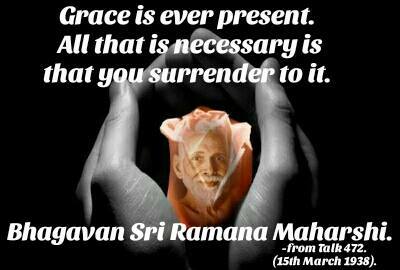 To allow that final surrender to the Divine to take place is called Grace. 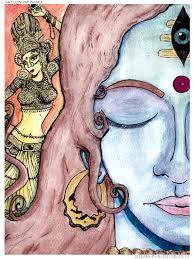 The seat of Realization is within and the seeker cannot find it as an object outside him. That seat is bliss and is the core of all beings. Hence it is called the Heart.